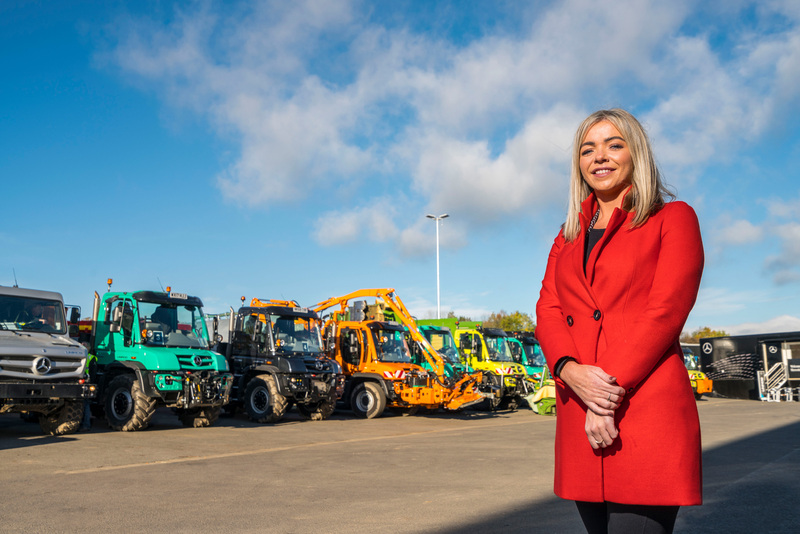 Mercedes-Benz Trucks UK has appointed Katie Purcell to the position of head of special trucks, where she will be in charge of Unimog sales. The Unimog has started to break into the UK highway authority market as a versatile vehicle useful for a range of applications, including extreme weather services. Ms Purcell started out in communications and spent 10 years in marketing and product management rolles and was most recently she was head of electric vehicles for a premium car brand.